Happy Easter fellow nesters! What will you be doing in celebration of this Holy Holiday? I will be starting my preparations as soon as I get out of the office tonight. I am making a few Easter Baskets for my neighbors. 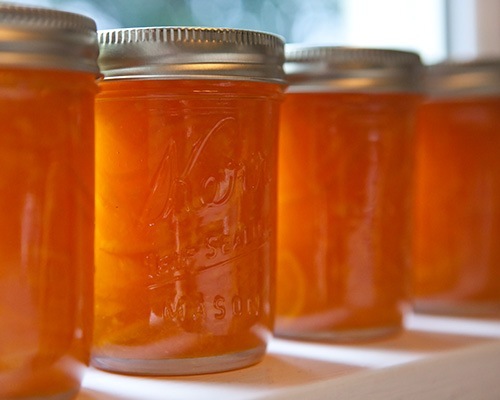 I am going to make some jars of Vanilla Bean-Orange Marmalade and some Cranberry Orange Scones. I am also going to include chocolate bunnies and some gladiola bulbs in their baskets. I hope they’ll enjoy them. I also made Bentley an Easter Basket filled with books, a rubber ducky, a little blue bunny, and some candy for mom and dad since Bentley doesn’t currently have any teeth… oh well! 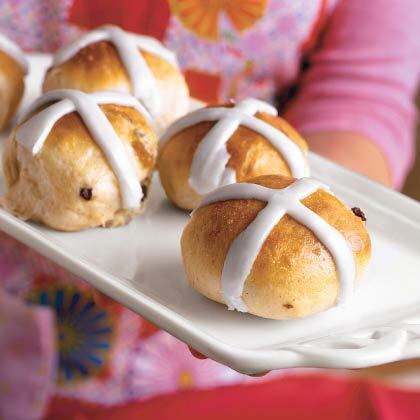 Then tomorrow night, I will be trying my hand at some Hot Cross Buns! I’ve never attempted these before so hopefully they turn out! 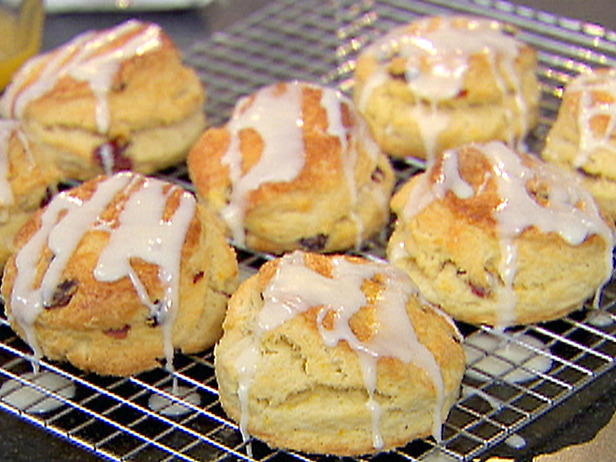 Have you ever made any? If so, what are your tips for me? 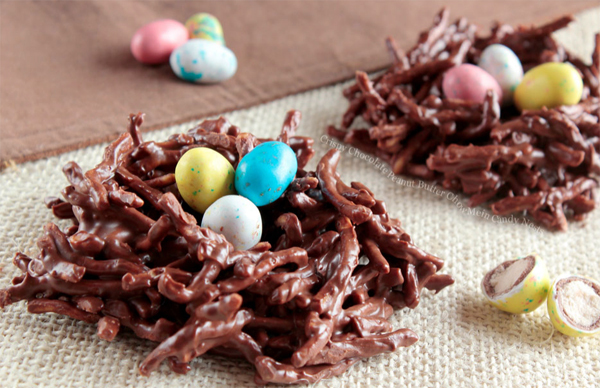 And finally, my Easter Treats will be complete with these Chocolate-Peanut Butter-Marshmallow Birds Nests! I think they will be pretty and appropriate for the Bluebird to make! Are these not too adorbs for words? However… With all the busy dinner making and treat concocting, lets not forget the “Reason for the Season”! Thank you Jesus for dying for my sins so I could live a life free from the power of death, hell, and the grave. Help me talk like You, think like You, give like You, forgive like You, and most of all help me learn to love like You. We are all works in progress aren’t we? We will never deserve the extravagant love God has lavished on us but through grace we receive it. Through this amazing grace we can approach God boldly in prayer and make our requests known to Him. What a priveledge provided to us as a direct result of Jesus’s sacrafice… the “not so even” exchange of His perfect life for ours. For mine. For yours. 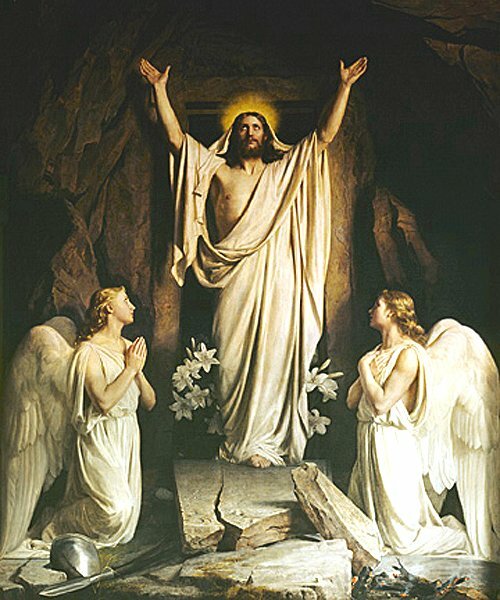 Because He suffered, we can experience true joy and peace, because He died, we can look forward to an eternity in heaven, and because He lives again, we can face tomorrow. If you don’t have a place to go to church for Sunday services, I would encourage you to check out http://www.northridgechurch.com and find a service time that works for you. Open your heart to Easter and in so doing, open your heart to Christ. 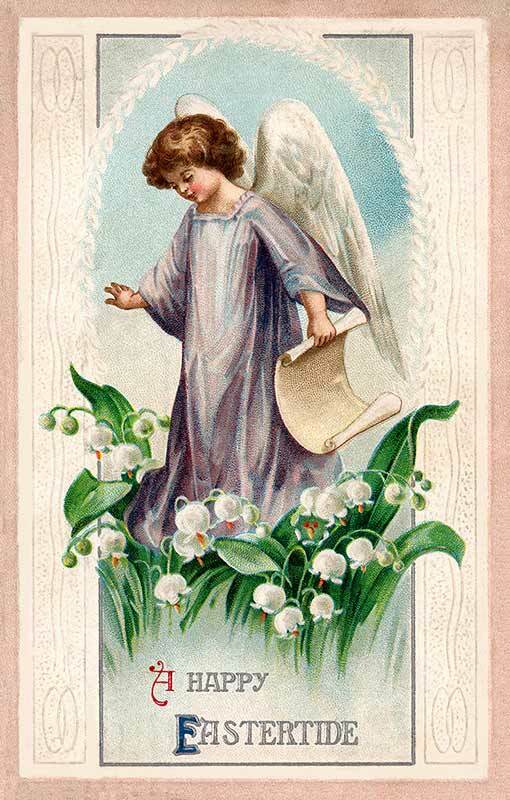 May God bless you this Easter and always.